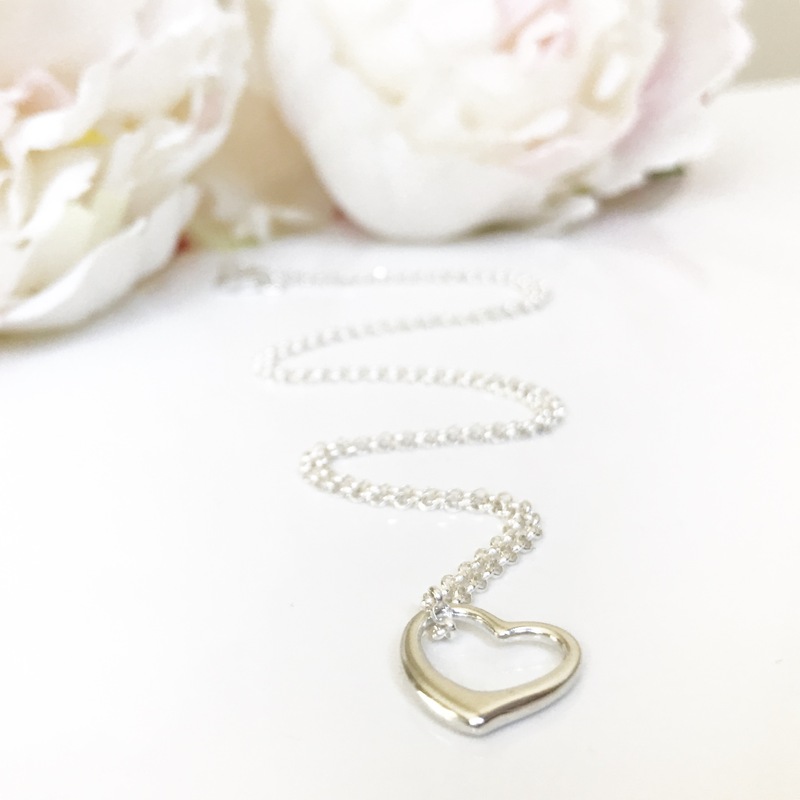 It is that time of year again when we want to show our loved one just how much we love them and special they really are. 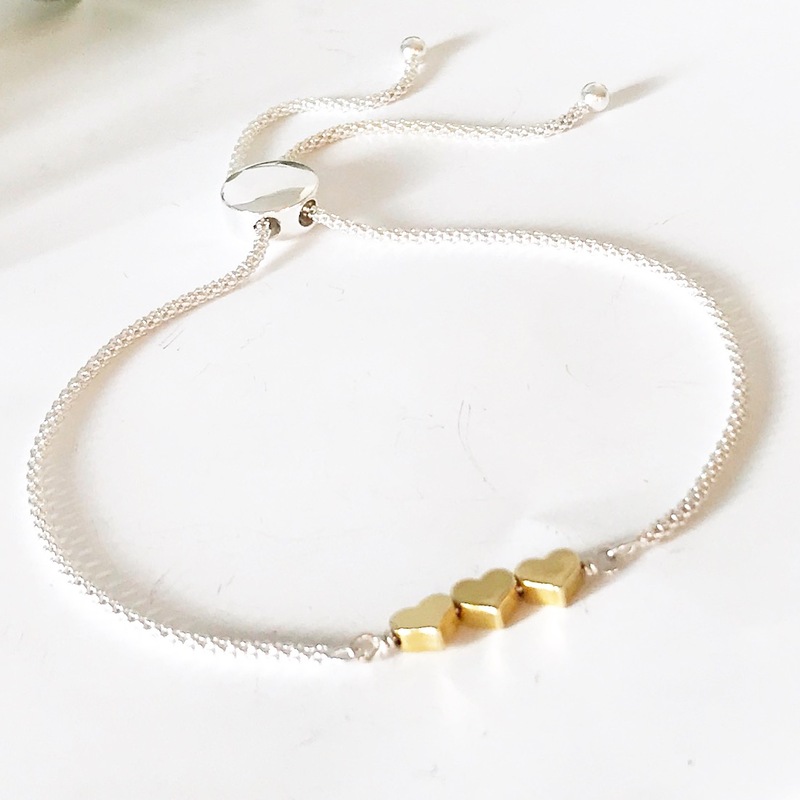 Jewellery is one of the best ways to a women's heart. 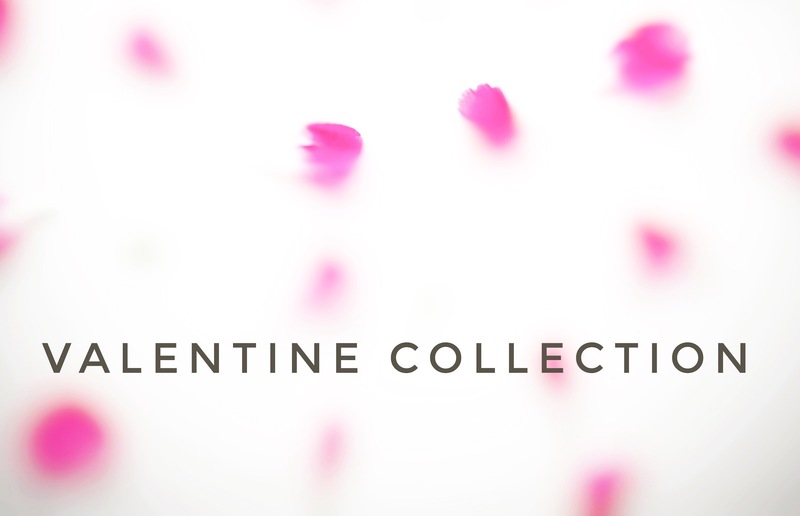 Make her feel truly special with a piece... or two from Me Me Jewellery's romantic Valentine collection. 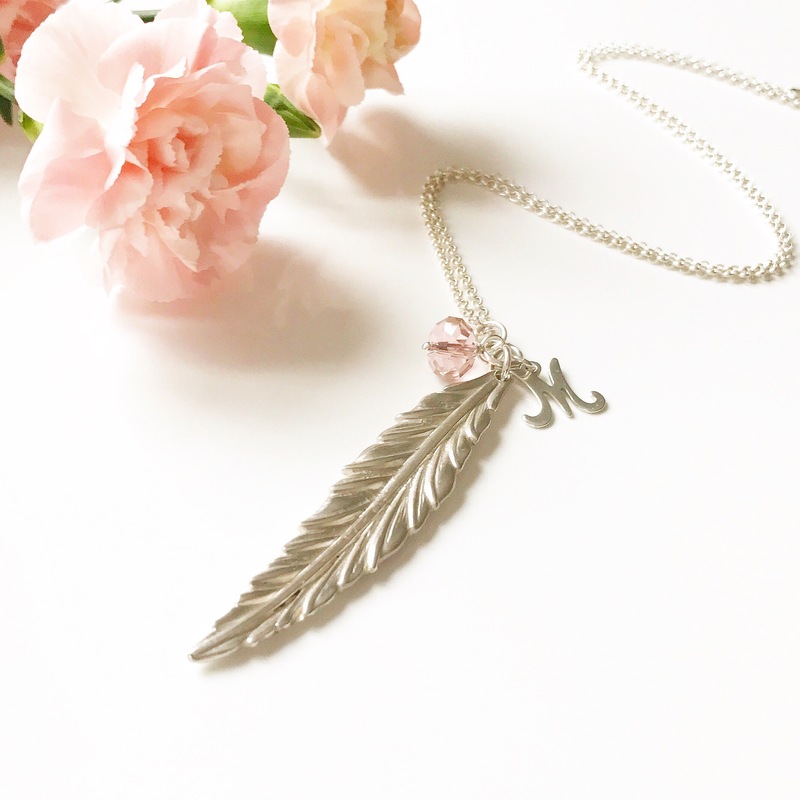 This year we have handpicked a beautiful selection of new and classic pieces from Me Me Jewellery's timeless collection. 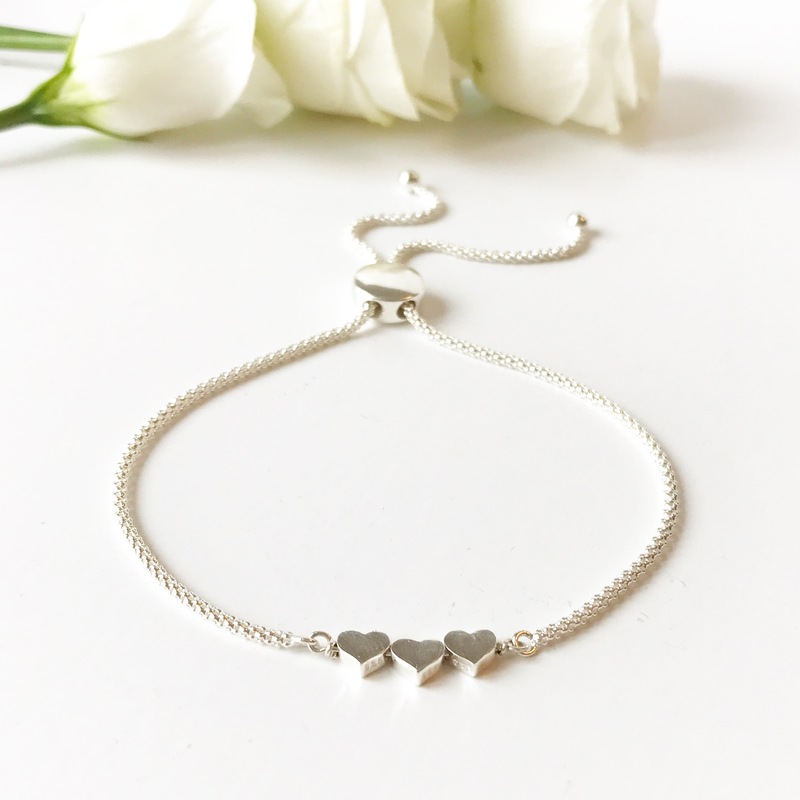 The pieces the team have chosen are a combination of luxury fine silver, classic hearts and pieces from the romantic eternity range. 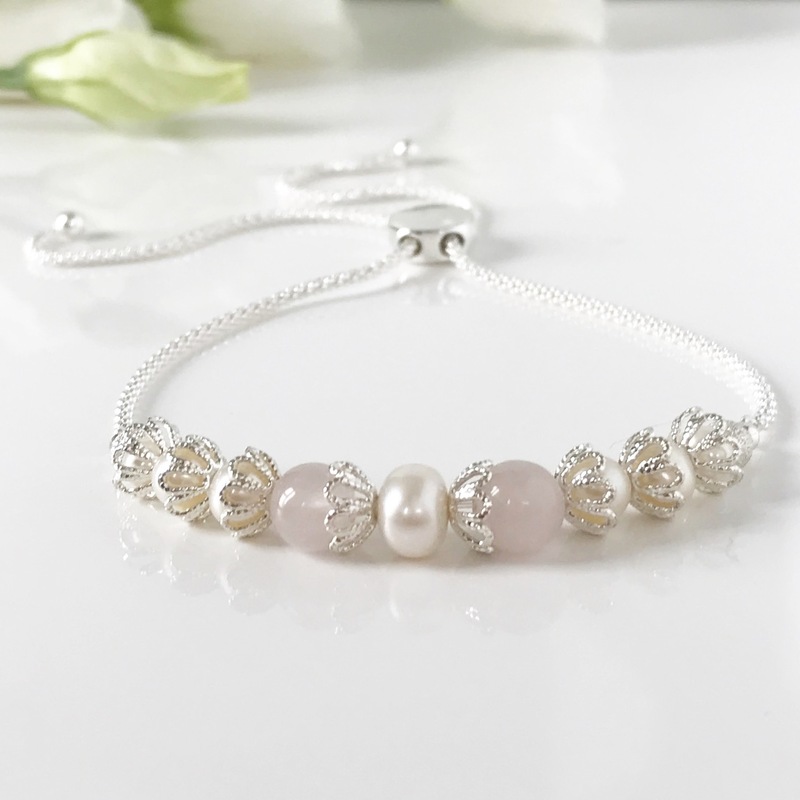 Each piece of our jewellery is lovingly handmade to order.